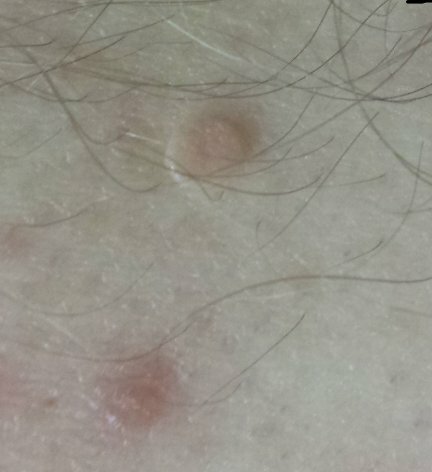 Skin Cancer Forum - Is this something to worry about? 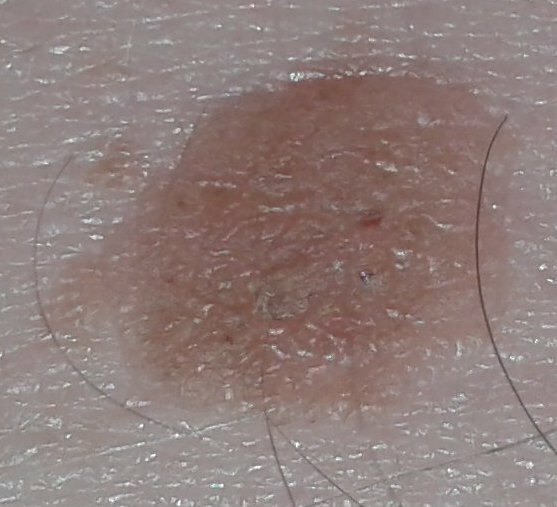 This mole seemed to just appear, can't remember seeing this on my husbands back, it's about the size of a penny, and the shiny lump is about an inch below it. Hubby said it's not dark, so it's ok and said he doesn't need to go to doc. I said I would go on here and check it out. He says it is itchy. Please help, so that I can show him what people think and maybe he will go. It is always best to get it checked by a doctor to see exactly what you are dealing with. Then the choice is yours on how to best attack whatever it is.